Ayurvedic Urea is another formula I found on the internet that claims to make people grow taller. Growth is usually a gradual process and the fact that everybody cannot grow to the same height makes it dependent on various factors (genetic, gender, environmental, nutrition, and some medically related factors). 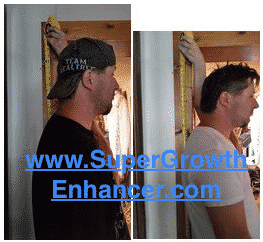 Often times, several height increase formulations have been marketed on the internet most of which claims to achieve an increase in height within a few weeks of usage. I usually ask, how do they tend to achieve such significant growth spurt? Will they by-pass the gradual growth process? In line with the context of this review, Ayurvedic Urea formula for growth seems it has details that certify its safety and efficacy. Who knows? Let us go through, then review to find out because its some extremely expensive pills! 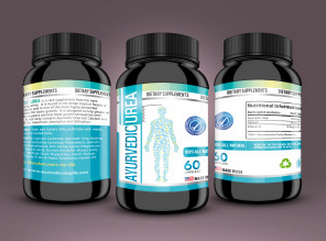 Ayurvedic Urea is marketed as a dietary supplement that when consumed help one grow taller. This formula, according to the information found in retail websites where the formula was seen, originates from Nepal and Africa and is often regulated by the government. 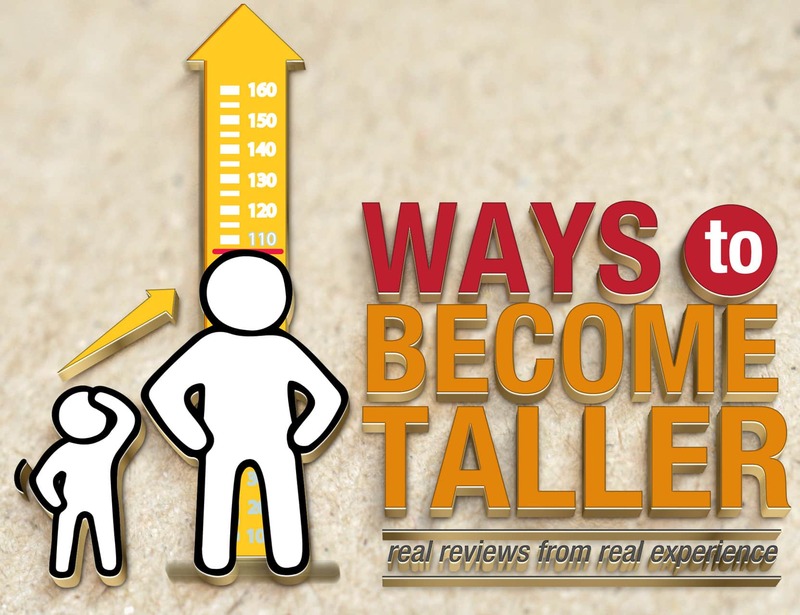 In the course of my investigation about this height increase formula, I discovered that it is found everywhere on the internet marketed by different vendors and most of them use it to scam desperate folks who want to achieve an increase in height. According to the product’s description, result from Ayurvedic Urea when consumed varies from one individual to another and most at times depends on one’s age and diet. A supportive fact on this, as seen in one of the product’s retail website, is that the consumption of diet specific to one’s body type will increase the absorption of this product (Ayurvedic Urea). How do we determine our body type and the diet specific to it? Though a retail website talking about the Ayurvedic Urea devised a means to this by inviting a doctor to talk with if we wish, more is needed from the side of the product distributor’s/vendors/owners as we want to see an official website where compelling details about this is described. Ayurvedic Urea promotes to cause no long-term negative effects. Fatigue is usually seen in consumers of the product according to the information seen. Fromm reviews discovered in various websites about this formula, users mostly complain of inability to sleep. I think the formula has a profound effect on the CNS; the reason why it is regulated. Get more details as you read through the review. 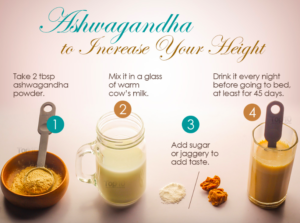 These are the few ingredients with which Ayurvedic Urea promotes to achieve an increase in height. The fact that these pills are regulated yet marketed as a dietary supplement is questionable. According to information obtained, how tall one would want to grow will determine the duration and the dosage of Ayurvedic Urea formula to take. However, the monthly supplies are categorized considering the height one wants to achieve. .
How Does Ayurvedic Urea Work? Generally, pills/program which claims to increase our height usually has an effect on the secretion of the human growth hormone (HGH) or on the organ responsible for its production and regulation, which is the pituitary gland. On the other hand, an individual’s age determines the extent of growth. It is known that people within the age of 16 to 25 are the fastest as regards gaining of height. Ayurvedic Urea, according to details obtained, will achieve a better result in people within this age range. Description about this formula in several retail website shares that it elicit effect by stimulating the production of the HGH from the pituitary gland. That is, when we take Ayurvedic Urea pills, there will more secretion of this hormone, leading to a profound increase in height. Who Can Use Ayurvedic Urea? Obviously, Ayurvedic Urea is for folks who are short and want to gain more height or for those who wish to add more inches to their height. The product description shows that we can grow as tall as 8 to 10 inches more depending on the duration within, which we used the product (up to a 20-month course). Yet, it would be extremely expensive and cost thousands of money! Information obtained reveals that Ayurvedic Urea can be used by individuals who are between the ages of 16 years to 35 years as it tends to be more effective in this age group. Generally, from the age of 25 to 35, the pituitary gland is almost inactive; hence a loading period of Ayurvedic Urea is required for a significant height gain compared to people between the ages of 16 to 25 years (the fast height gainers). No money back guarantee statement or anything about a refund was found. Also, nothing about clinical approval or scientific data found. Users complain of severe insomnia (inability to sleep) and fatigue, from the powerful effects. Under normal condition, this kind of product should have some guarantee, especially the issuance of refunds to unsatisfied customer users. Nothing like this was seen even with the high price of the product. In one of the retail website where Ayurvedic Urea can be obtained, a section on the website exists where the confusion and usually asked questions by customers were answered. Videos and pictures of testimonials about the product do add to its credibility. The formula states to be safe and effective for height gain. The distributors or vendors can be contacted by mailing only. Having gone through the details about the Ayurvedic Urea, we could observe that it claims many benefits as regards to increasing in height. The information gathered so far will determine the fate of this formula as to whether we should resort to it or not. At first, benefits and safety are promised from using Ayurvedic Urea without any strong evidence to back up these claims. The fact that it is a regulated formulation is even a more reason why we need to see clinical and/or scientific studies behind it. Yet, nothing found from studies or data, or no proof that these pills are really safe for us as users. 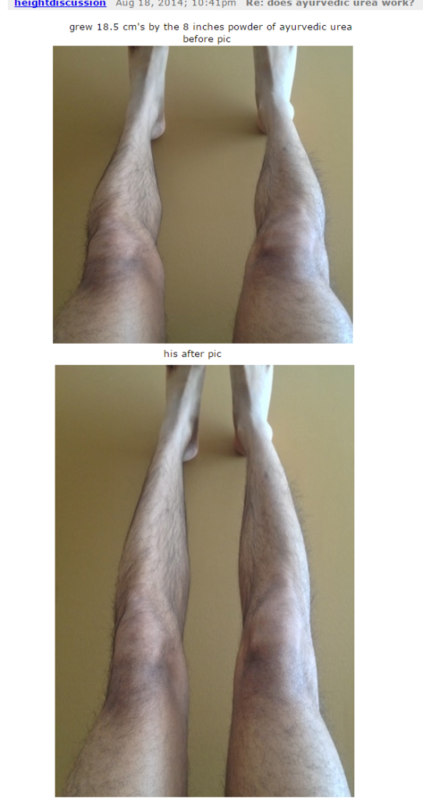 On the other hand, it claims to show results within the first week of pill commencement, but actually, I did find before and after pictures from a former user of the Ayurvedic Urea pills. 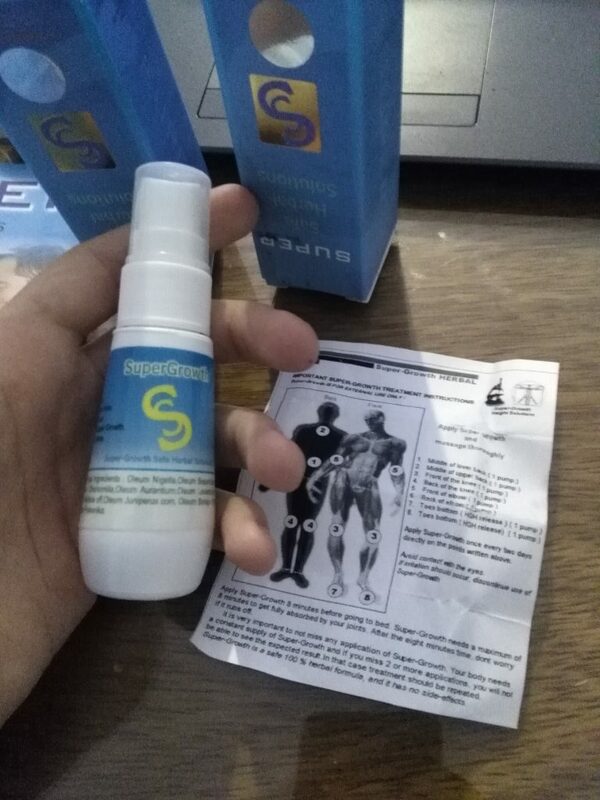 However, we as users need to be very careful where to get this stuff, especially how there are a few places out there selling fake Ayurvedic Urea pills. Now if you want something much more natural and actually effective as well, I would head out to the Growth Factor Plus pills because not only it’s much cheaper than the Ayurvedic Urea pills, we can still get results in height growth. No, it’s not as strong as the Ayurvedic Urea REAL pills but it is effective and safe. If you want to find out more about the before and after results from previous users, click here to see my review for the Growth Factor Plus. Don’t leave yet, feel completely free to leave me some comments below or how has this review helped you? I would love to hear from you! 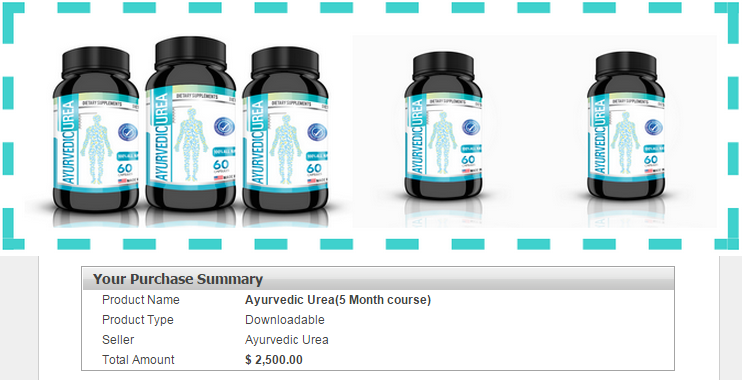 Ayurvedic Urea Ayurvedic Urea Proof Ayurvedic Urea Review Ayurvedic Urea Scam Does Ayurvedic Urea Really Work? Correct, real Ayurvedic Urea is very expensive! But I always remember, we get for what we pay. 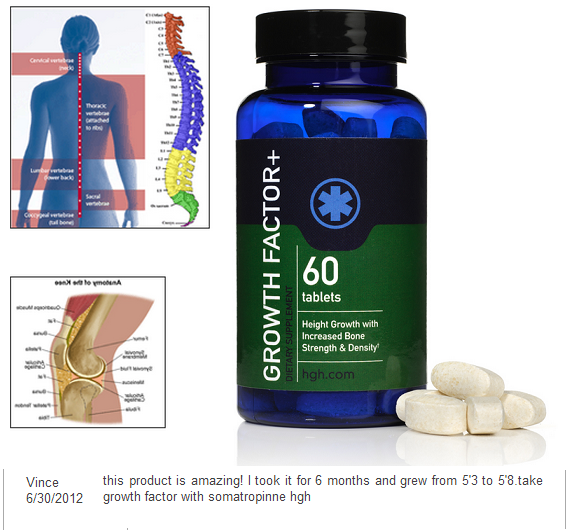 Now for cheaper and get effective results as well in a safe way, I would check out either the Super Growth height growth spray or the Growth Factor Plus pills. They both have been proven by users results to be effective when using it overtime, along with some natural procedures. Hi deus if I buy Ayurvedic powder or Ayurvedic root eat on eBay or amazon would it be the same as Ayurvedic Urea ? Well to be really honest with you, I would be very caution with going that road because there a lot of fake, false claiming products out there, especially the Ayurvedic Urea one. The real ones are extremely expensive and these are who might work to increase your height there. I personally would rather go for something much cheaper and proven to be effective. Really? Wow, that’s good to hear. Thanks for taking your time and sharing, as it will help several folks out there. Hi Mark. That is a lot of money. Did you buy for 4 inch? How did that go mate? please give your views about a product called “peak height” from A&N PERFORMANCE LAB LLC (US). I didn’t see any mention about this product. Sure, I have a full complete review of all information we all need to know and also I am sharing my own personal experience with such product, which you can check it out by clicking here at my honest review. Wow really? Thanks for letting myself and everyone else know.